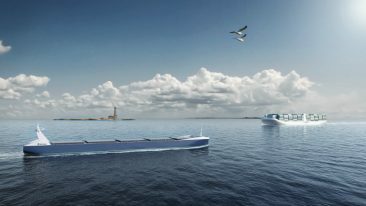 Peace Boat director and founder Yoshioka Tatsuya believes the Ecoship will be “a game changer for the shipping industry”. 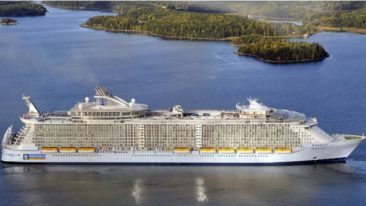 Finnish shipbuilding company Arctech Helsinki Shipyard has signed a letter of intent with Peace Boat to construct the Ecoship, “the world’s greenest cruise ship”. The agreement was announced at Nor-Shipping, the biggest maritime fair in Scandinavia, held in Norway. 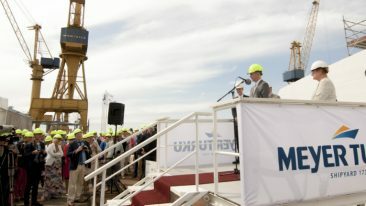 The final contract for the vessel is expected to be signed shortly, and delivery is scheduled for spring 2020. Ecoship will be the platform for Peace Boat’s round-the-world cruise and host exhibitions on green technology in up to 100 ports per year, as well as function as a floating sustainability laboratory contributing to conduct research on the ocean, climate and green marine technology. Arctech CEO Esko Mustamäki says the company is very excited to work with Peace Boat in developing this “very special vessel”. 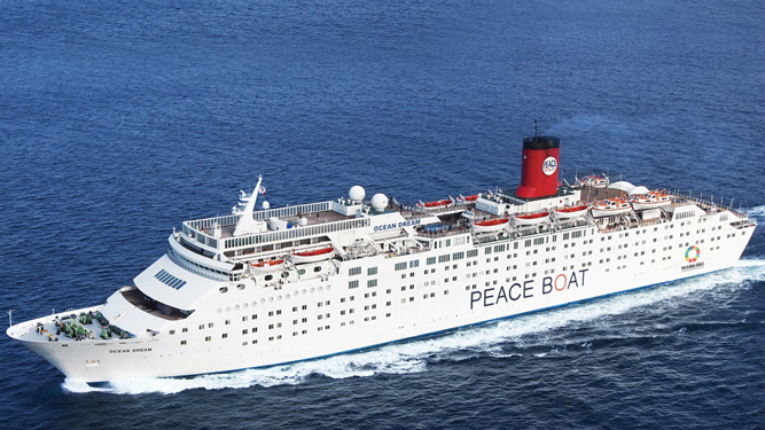 Peace Boat director and founder Yoshioka Tatsuya calls the vessel “the most innovative and ecologically friendly cruise vessel ever” and believes it will be “a game changer for the shipping industry”. According to Tatsuya, Finpro played an important role in facilitating the signing of the agreement. “Finpro’s positive support has been a great encouragement, and at the same time its facilitation of opportunities to meet other Finnish maritime suppliers – in Finland and in Tokyo – helped convince us of the value of building in Helsinki, at the heart of Finland’s maritime cluster,” he states. 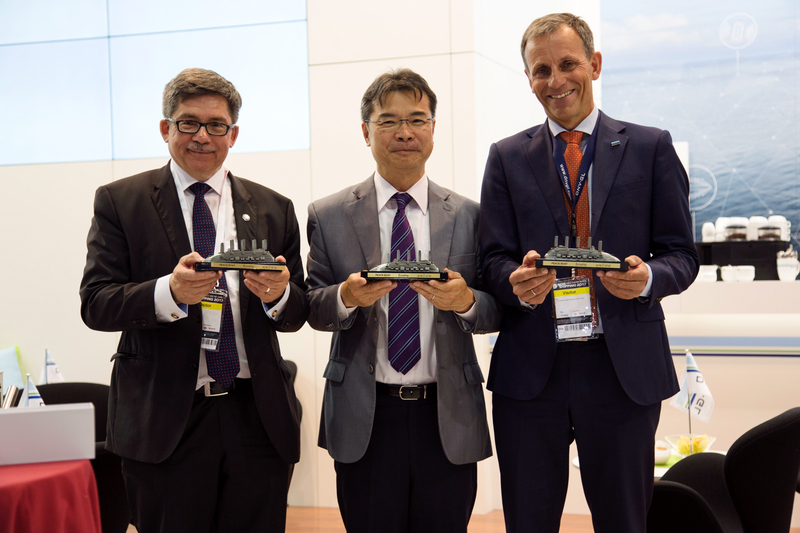 (left to right) Arctech CEO Esko Mustamäki, Peace Boat director and founder Yoshioka Tatsuya and SVP, regional manager North Europe from Classification Society DNV GL, Jon Rysst. 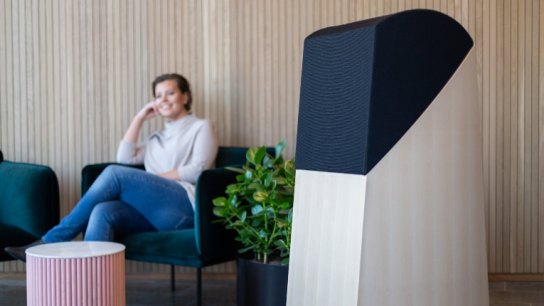 Good News from Finland is published by Finnfacts, which is part of Finpro.